Selecting the color scheme for your website might sound like a simple task of throwing some complementing hues together. But many find, that once the selection process begins, choosing your palette can be a tad bit overwhelming. After all, there are more than a million color combinations to choose from. 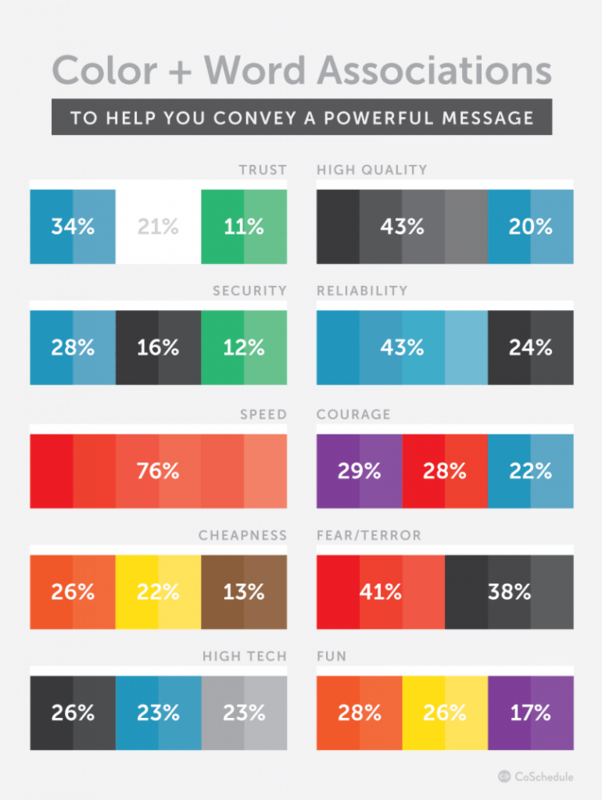 Most website color schemes use between 2-5 colors. They can be complementing or contrasting. Your decision comes down to several factors, such as your audience, your preferences, the image you are trying to project, and even your competitors. The following post will help you to choose a well-suited color combination for your website. It’s taken you days…maybe even weeks to narrow down your 12 color palette to 3 of your favorites. You’re finally ready to hire your web designer and see your website dreams come to life. Sadly, your web designer researches your market and informs you that your color scheme is nearly identical to that of your arch nemisis. Dreams. Crushed. Back to the drawing board you go. See? This is why, it’s a good idea to identify (and keep an eye on) your competition. Also, I’m just kidding on the ‘arch nemisis’ part there. Competition is good. Right? You might want to start by jumping to a few of your favorite colors. But then how do you choose a favorite from your favorites? You can’t. So instead, try to start with a clean slate. In this case, looking at some color charts, websites you frequent, or using some online tools might be helpful. These are a few websites that I suggest. When you decide to create a website, there is always inspiration from a goal. Identify that goal and try to attach an emotion that you hope to inspire within your visitors. This tip is related to the study of color psychology and how color is used in marketing. To learn more about color psychology you can visit CoSchedule’s Blog. They have a great article on this topic. I’ve also included a couple of infographs that you might find helpful. Photos can be a great source of inspiration when deciding on your color scheme. Sometimes you might have a few photos already picked out that you want on your site. Or you may have a few favorite photos that have captured the perfect sunset or the vibrant colors of an early morning hike. But, if you don’t . Now might be a good time to start thinking about the photos on your website. What will be the focal point of these photos? What colors will be featured? You can use these directives to gain a good starting point. I hope that this post has given you some insight and direction. From my personal experience, I had wanted to build my site using my favorite color: black. I was a bit worried, because the color black does carry some dark connotations. But that worry lasted for about 3 seconds. Since it’s my favorite color, I just had to run with it. The additional colors I used on my website is a teal and white, with slight variations between the black and white. I decided on this website color scheme, mostly because the teal was a nice complement to the black. My second favorite color is orange – but a Halloween color themed site just wouldn’t cut it. I’ve included my website color scheme, feel free to use it if the mood strikes.